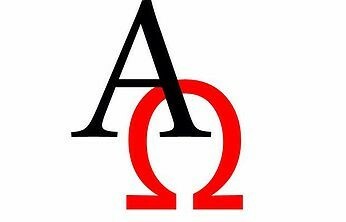 ManyTutors: Alpha Omega Learning Hub Reviews. Book Online! - Our teachers possess genuine care for children and desire to nurture them holistically.